Visit the Best Bakery in Toronto, where all of our cookies are made fresh in-house. From shortbread to classic amaretti and biscotti. 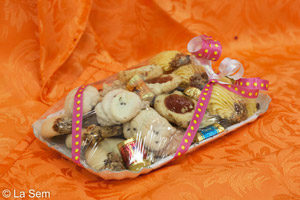 La Sem bakery can provide a beautiful assortment of Cookies or European Style Pastries for any occasion.